As we celebrate the 70th year of our NHS, I want to pay tribute to our hard-working staff, whose tireless dedication and compassion has touched all of our lives. Of course, the creation of the NHS in 1948 was neither inevitable or uncontroversial. The Conservatives voted against it 22 times. Indeed, their health spokesperson said of the NHS Bill: “We are taking a step from which there will be no going back. I believe it would be a fatal step”. I’m glad to have worked in the NHS before becoming an MP, and to have seen first-hand the care and compassion of staff and to have witnessed the difference this can make for patients and their loved ones. Visiting our local hospitals in ever more challenging times, I continue to be impressed by the devotion of staff to their work under the pressure of seemingly endlessly mounting workloads. Chris, a local resident, has continued to spread the message of the campaign far and wide – encouraging understanding and kindness and has established International #hellomyneameis Day which takes place annually on July 23. 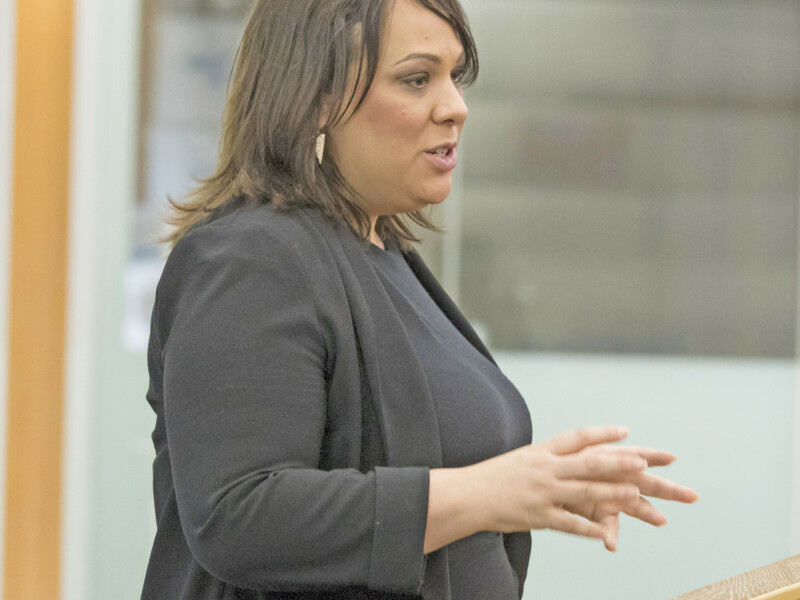 As always, if there’s anything I can do to help readers or their families in any way, please don’t hesitate to get in touch with my office on 01924 565450, email paula@paulasherriff.org.uk or write to me at: Paula Sherriff MP, The Old Dewsbury Reporter Building, 17 Wellington Road, Dewsbury, WF13 1HQ.